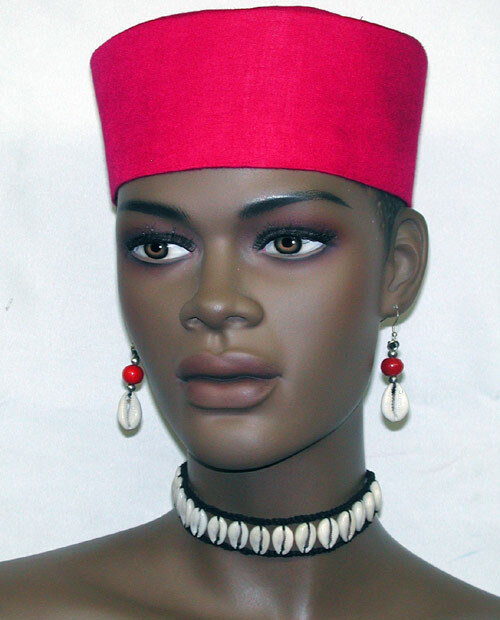 Elegant women fusha or pink kufi hat. Perfect for all occasions and gift items. Extra fee will be added to sizes (Medium - XLarge). Also available in all kente colors and fabrics. Made by Wilsdom Designs.